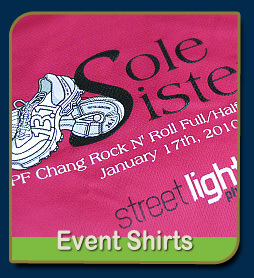 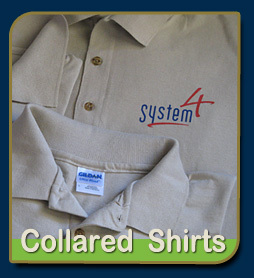 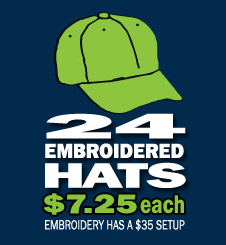 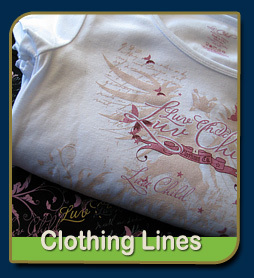 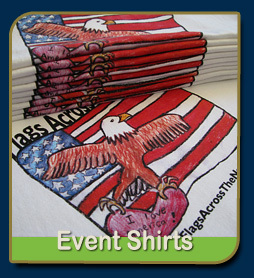 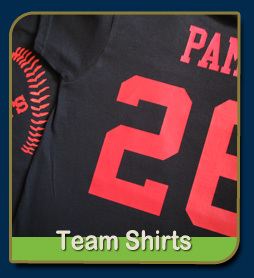 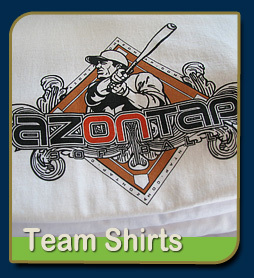 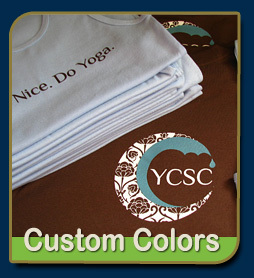 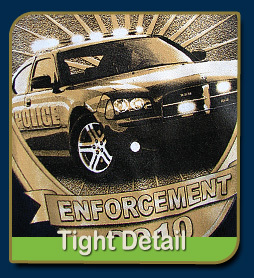 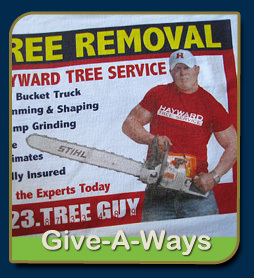 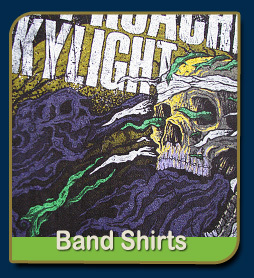 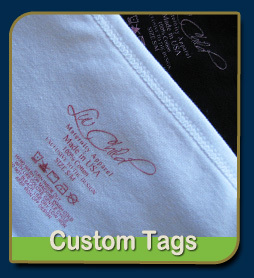 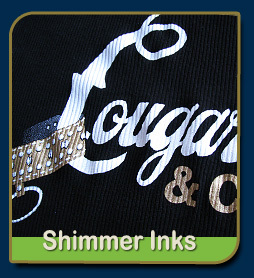 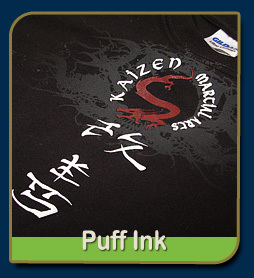 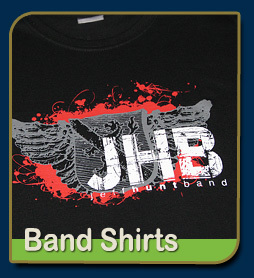 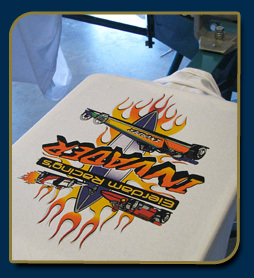 This is the most common type of printing for basic designs like text or logos for company shirts, sports teams or bands. 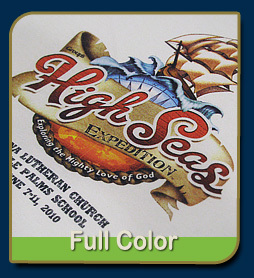 They are usually 1 to 3 colors per location (we can do up to 6 colors per location) with solid areas of standard ink colors . 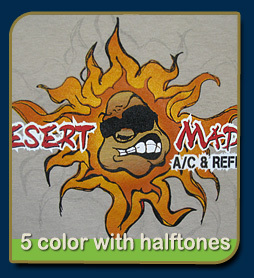 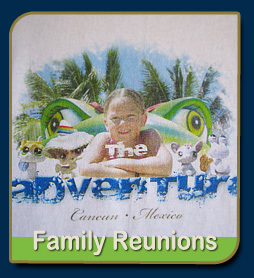 This process uses our standard ink colors to produce artwork with gradients or very complicated photo images. 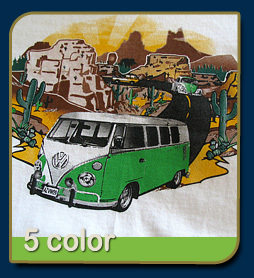 halftones are areas of the design that is made up of small dots of ink to give the illusion of fades or shadows. 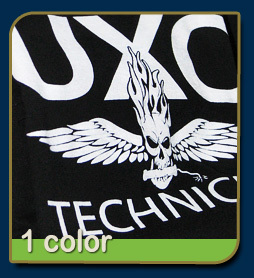 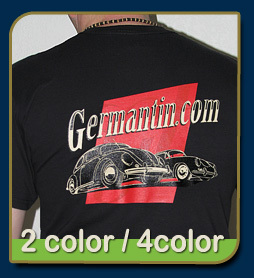 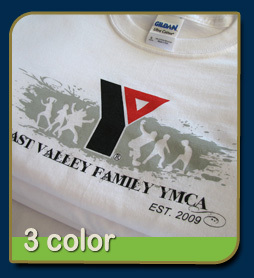 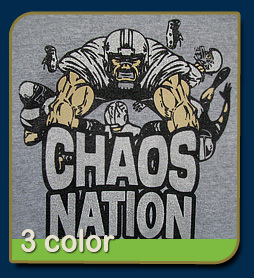 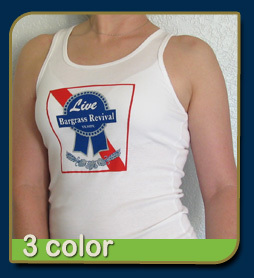 This full color CMYK 4 color process works great for photo realistic images that will be printed on white shirts. 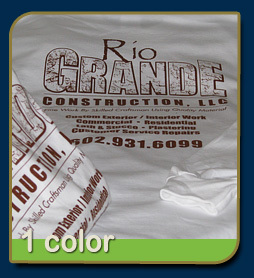 Files should be supplied to size at 300 dpi to insure a clear final print. 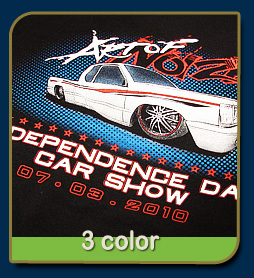 This process uses 4 colors to reproduce the look of millions of colors used in a photo or graphic layout. 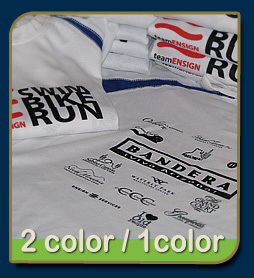 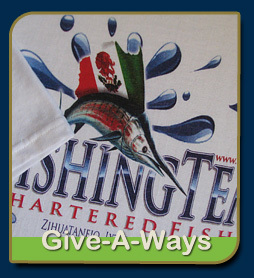 There is a 100 shirt minimum and artwork and setup fee of $100. 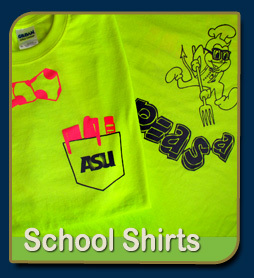 This is just a small sample of the screen printing work we have done. 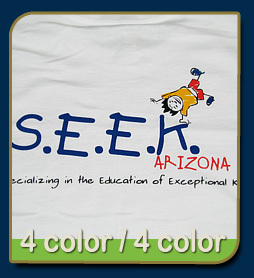 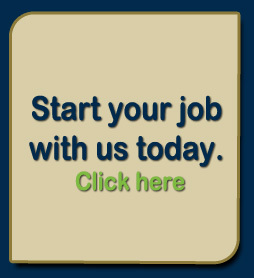 If you would like to see the quality of work in person call 602.206.1291.